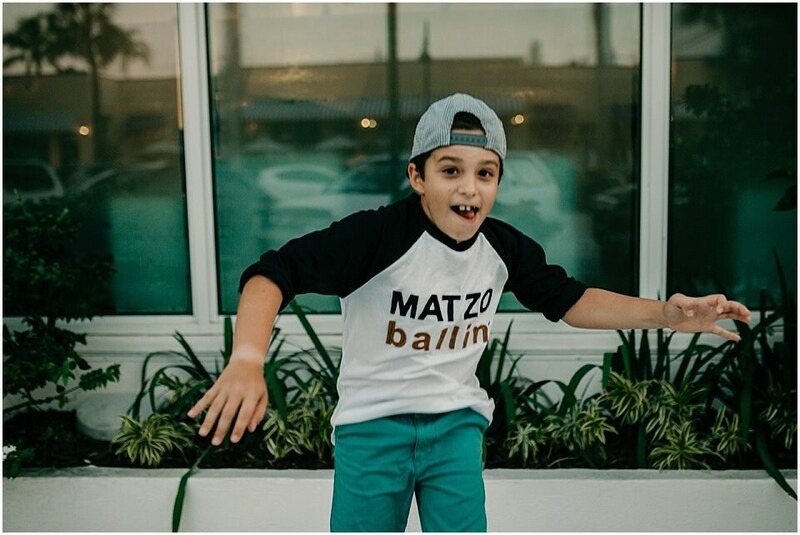 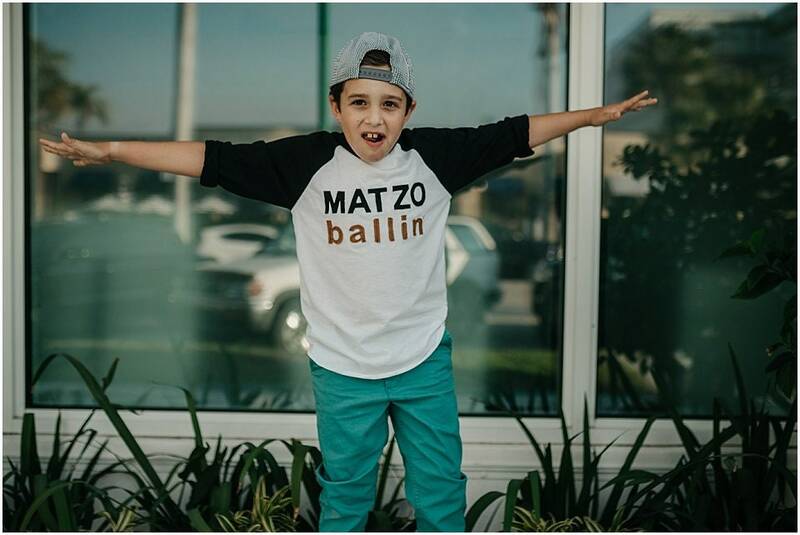 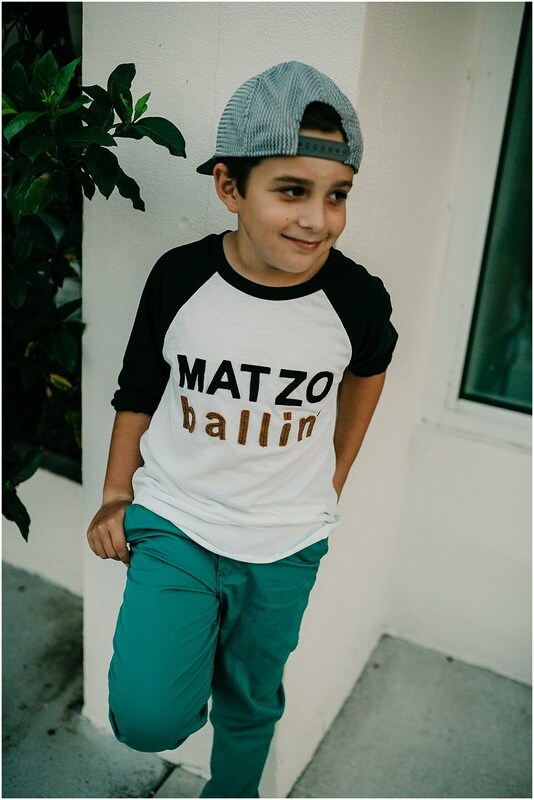 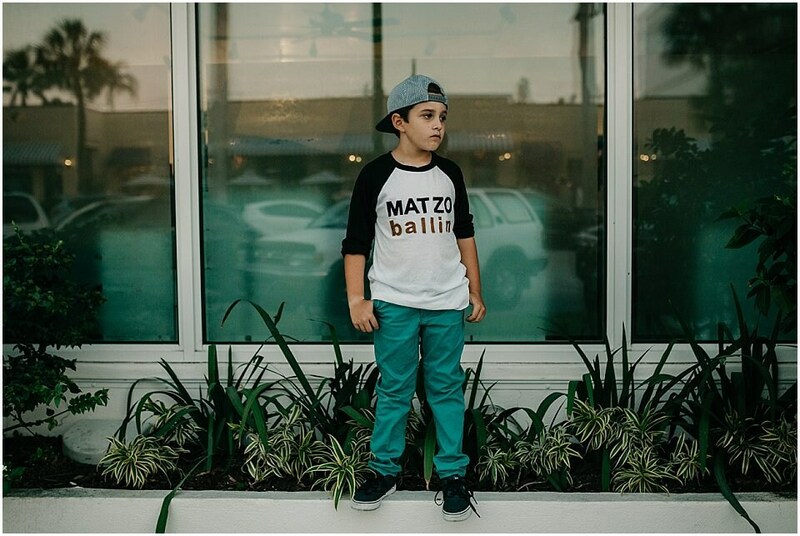 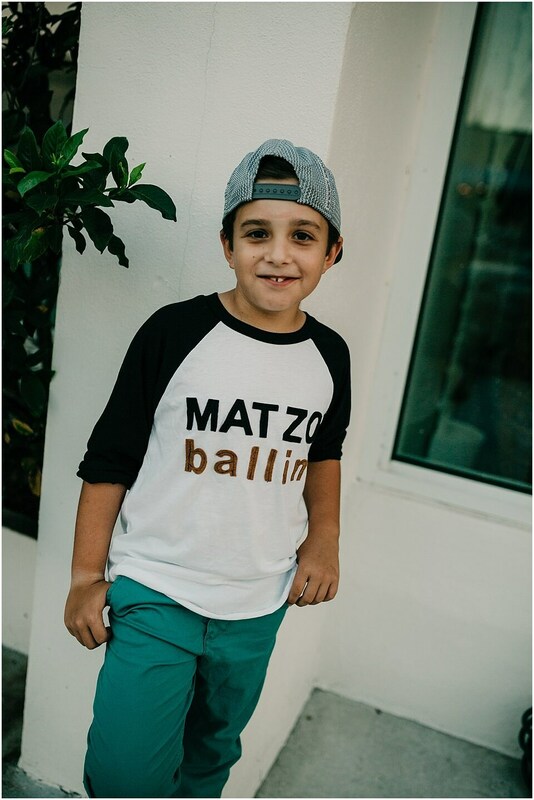 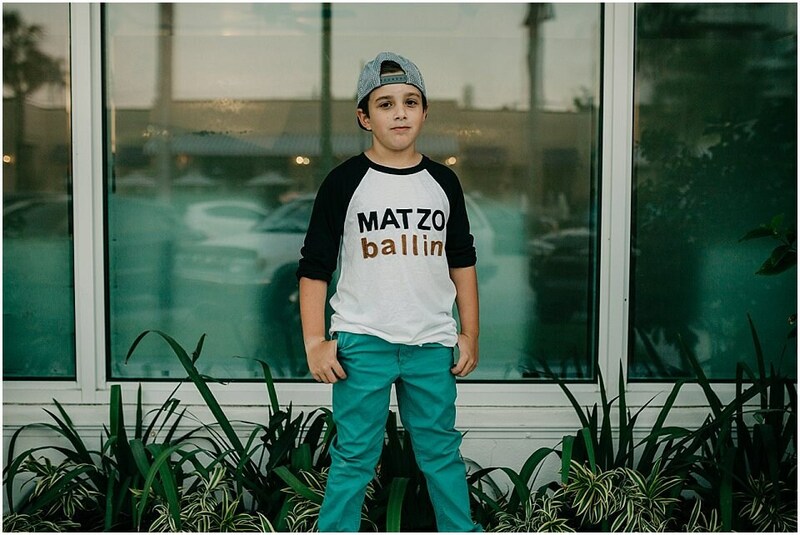 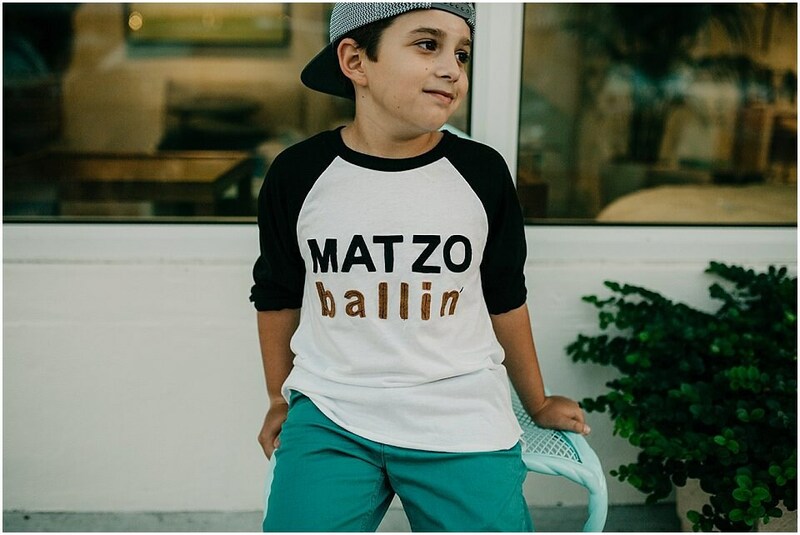 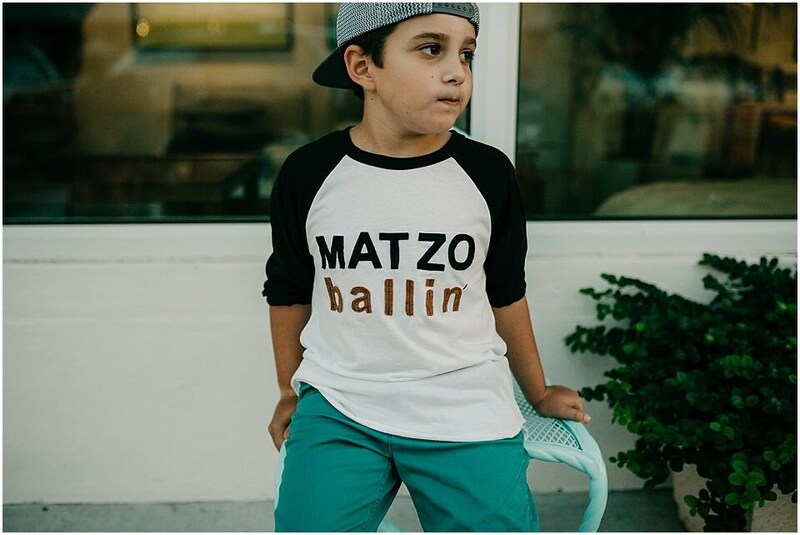 Swanky Shank Gender Neutral Passover Tee "Matzo Ballin'"
Passover is the major Jewish spring festival which commemorates the liberation of the Israelites from Egyptian slavery, lasting seven or eight days from the 15th day of Nisan. 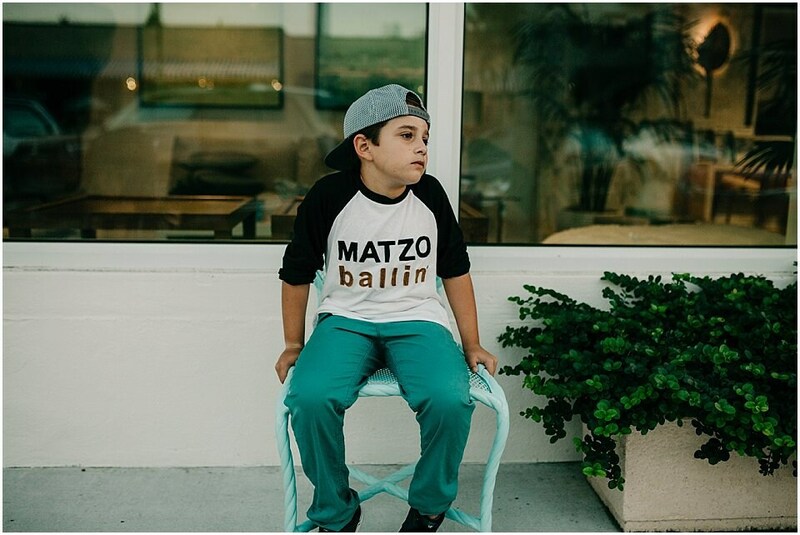 And, Matzo balls are traditionally served in chicken soup and are a staple food on the Jewish holiday of Passover. 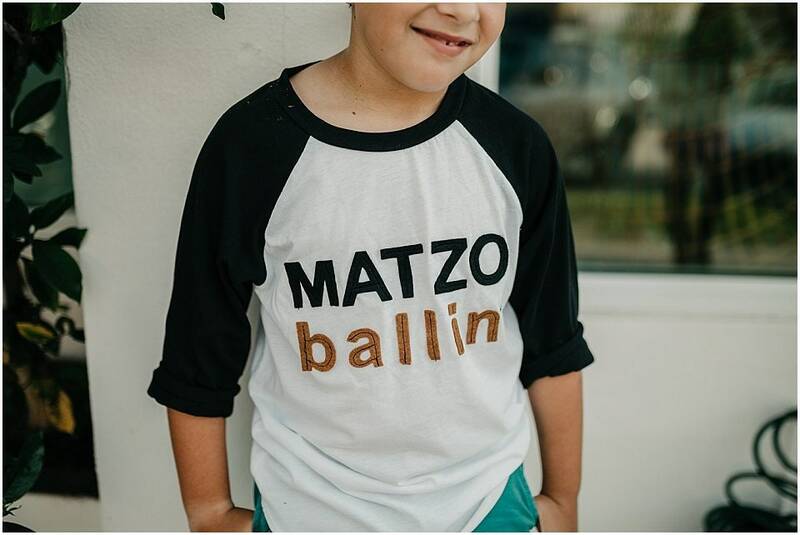 We thought it would be amazing to offer a design in honor of Passover-- and of course we had to make it swanky.